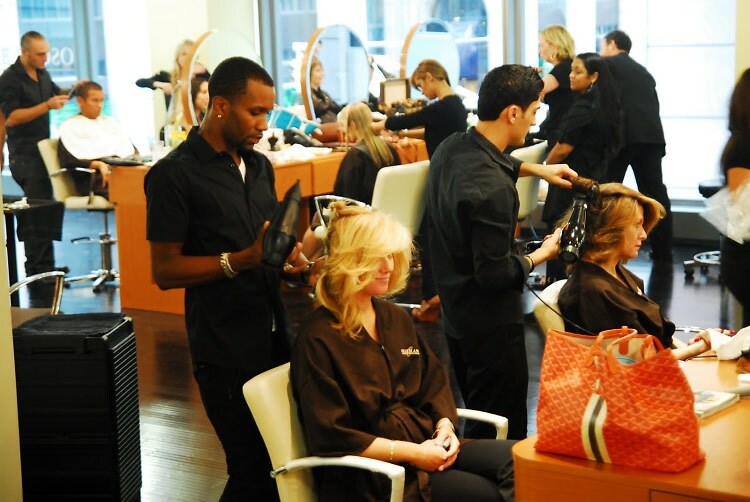 A great blowout makes you look and feel good and lasts longer than you expected. 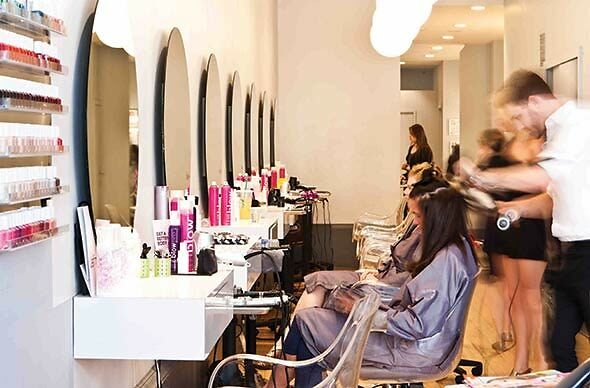 A perfect blowout is accompanied by a glass of bubbly, your favorite movie and an iPhone charger within hands reach. 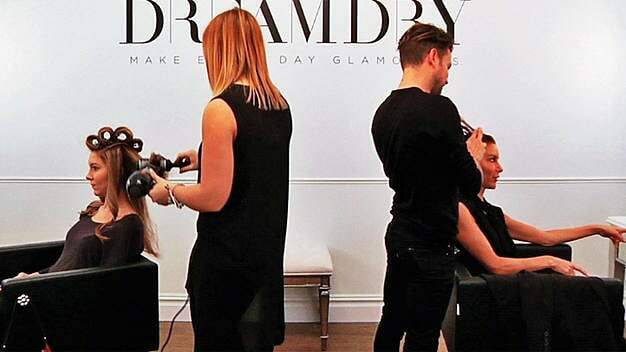 From Drybar to Haute Hair, it's no surprise that some NYC salons have mastered the art of a perfect blowout. Click through to check out some of our favorites that have taken the typical blowdry experience to the next level.